Okay, let’s talk about Recovery…. No, not THAT Recovery….recovery from athletic competition and general strenuous physical exercise. There you have it; the most common complaint from any athlete on the planet. People who train must have time for their muscles and tendons to mend and their aerobic systems to adapt. Precious time. They often take every form or vitamin and mineral ever devised by humans and yet, it still takes time…no matter what. Here’s a true story about a man named Chuck Cash. He was formerly in the U. S. Army for 20 years, retired and begin working as a successful salesman at age 47. 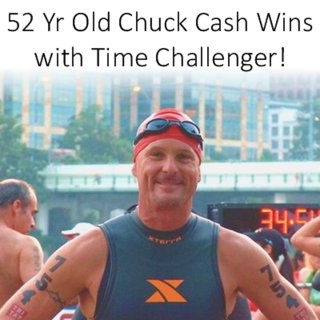 His favorite pastime was competitive running; 5K’s, 10K’s, full marathons and rapidly fading dreams of one day competing in Tri-Athlons and pure fantasies of being a ranked Iron Man. 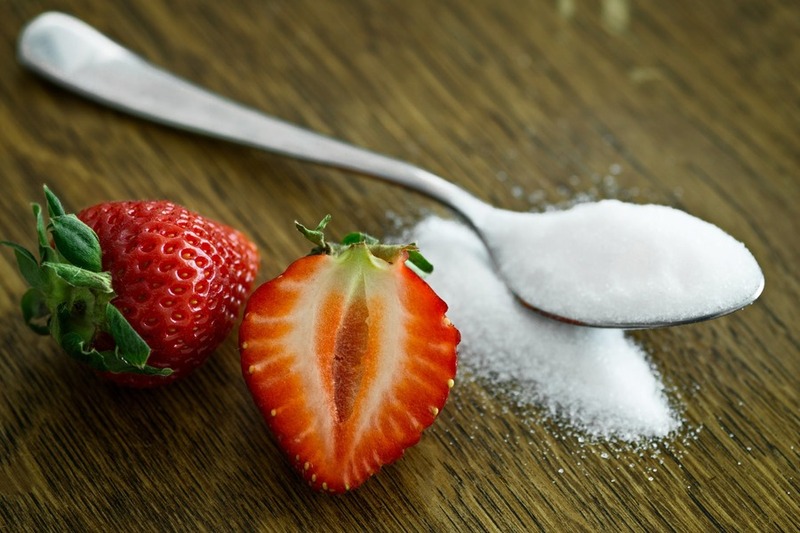 Resveratrol is a phytoalexin, a class of compounds produced by many plants when they are infected by pathogens or physically harmed by cutting, crushing, or ultraviolet radiation. 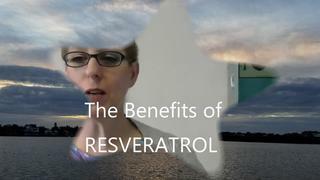 Resveratrol has many health benefits but the simplest way to describe it as a supplement that nourishes the Mitochondria in the body. It seems to roll back the effects of aging on the cells. 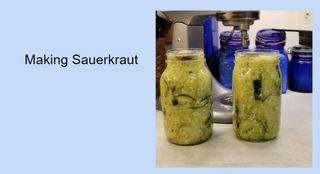 Sauerkraut is finely cut raw cabbage that has been fermented by the formation of natural lactic acid bacteria. It has a long shelf life and a distinctive sour flavor. During the fermentation process the natura sugars in the cabage leaves are used up leaving a tangy, crunchy, Kraut. 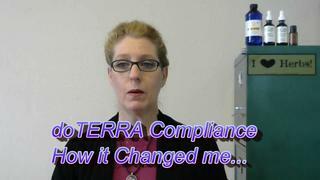 Here is a short video we did that explains what we did and the health benefits. 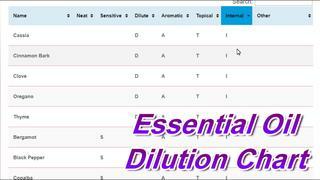 What is Eczema you ask? 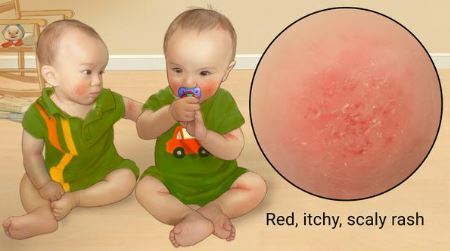 Atopic Dermatitis – is dry, itchy skin and rashes on the face, inside the elbows and behind the knees, and on the hands and feet. Scratching the skin can cause it to turn red, and to swell and itch even more. 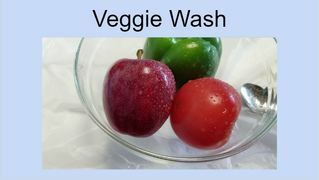 Here is a real story with amazing results with just a few simple dietary suggestions as a result of a BioMeridian Scan. Jo’s Grandson suffered from Eczema and had been to many doctors. The family was frustrated with no real good answers to how to best help this child. 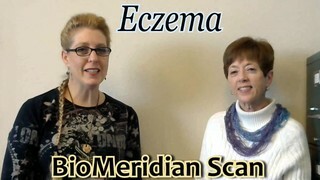 They went to Dermatologists and tried multiple kinds of creams and other remedies without good results. 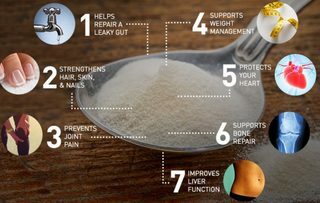 I helped my daughter with home remedies and she eliminated milk and other foods. 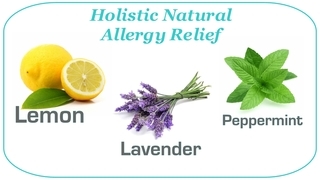 At one point the Dr did a blood test to identify allergies but nothing healed his skin. Sun Screen also showed as skin issue – which putting Sun Screen on his fair skin was always a fight and he would fuss and this we passed it off as just being difficult. We studied Gluten and became aware of everything that has Gluten – It was summer and we switched to a Zinc Sunscreen. Evelyn suggested Digestive Enzymes, a Vitamin B Complex, and a Calcium Magnesium supplement. The Little Guy detoxed for about 30 days and then his skin became clear and that little 5-year-old was so happy! 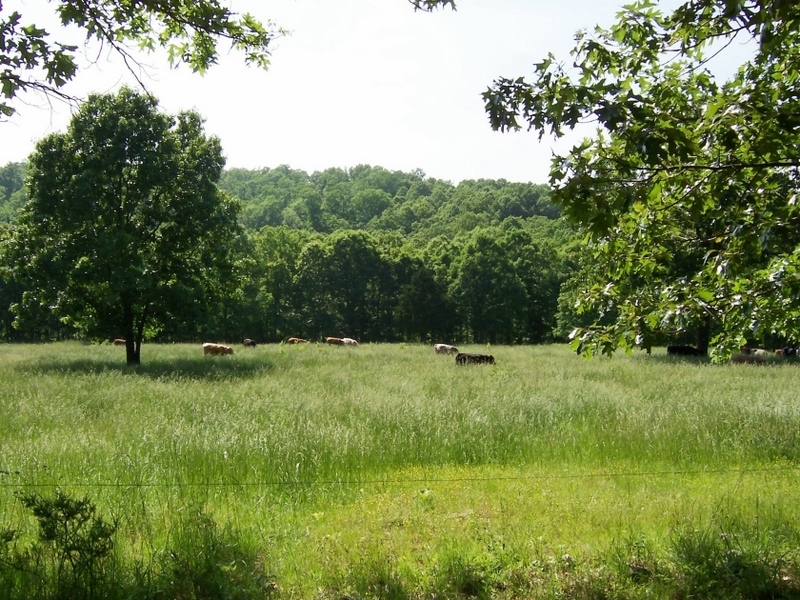 He took over his health even at his young age, being aware of what he ate, and would remind you he needed the Enzymes. This was something we struggled with for over 3 years and so Grateful for Evelyn and how she helped us. It was amazing to find out that the root of his skin problems came from within. That his digestive tract was yelling for help through his skin. His Eczema became so bad that he had sores on his legs. At one point the sores became infected with staph. Do you struggle with Adrenal Fatigue? Do you struggle to feel a balance in your body? Are you having difficulty sleeping, racing thoughts, difficulty concentrating on tasks? Are you struggling to have enough energy and difficulty with your weight? 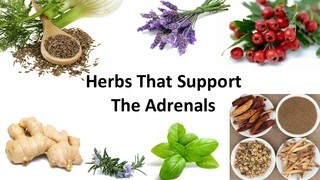 Often these things can be adrenal glands that are out of balance. When your adrenal glands are out of balance often your hormones become out of balance. 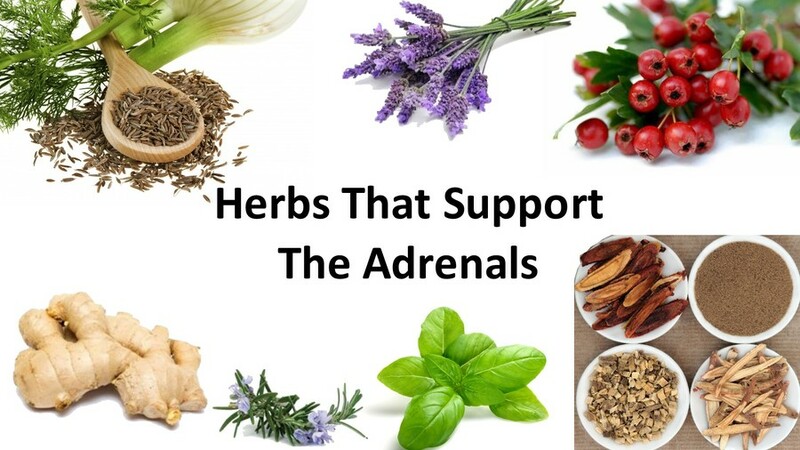 There are a few herbs that help to support your adrenal glands and we wanted to share a few of those with you. With Powerline Health bringing you another episode of Essentially YOURS. Where we try to come alongside you in your busy life and give you a few extra tools to help you in your day. Licorice can stimulating the adrenal gland, stimulating your body to have a healthy level of cortisol. 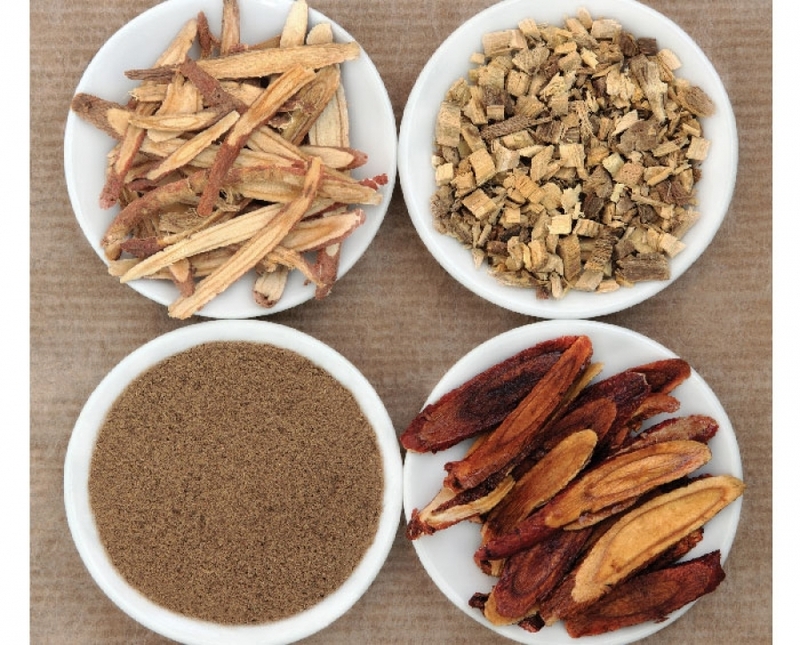 Licorice Root can speed the repair of the stomach lining and restore balance there as well. Hawthorn has a history as the herb to strengthen your heart – both physically and emotionally. 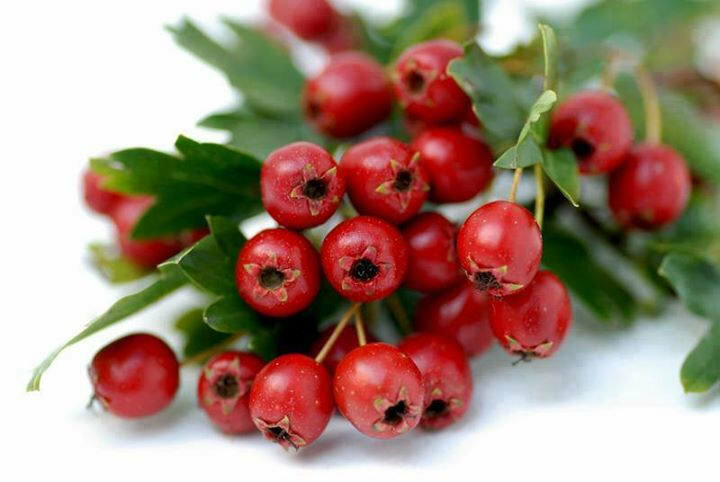 Hawthorn Berries are known to be vasodilators, having some blood pressure lowering activity by relaxing of the blood vessels farther from the heart. Because of this it is also used to reduce anxiety. 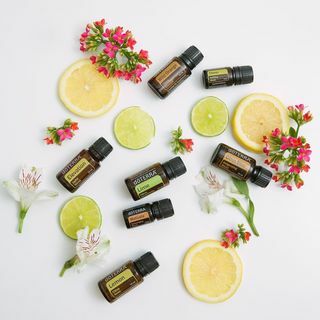 It seems to lower cholesterol by increasing the excretion of bile, reducing the formation of cholesterol, and enhancing the receptors for LDLs. Fennel is used for various digestive problems including heartburn, intestinal gas, bloating, loss of appetite. Fennel can relax your muscles — including your digestive muscles. Fennel can helps regulate the Blood Pressure. 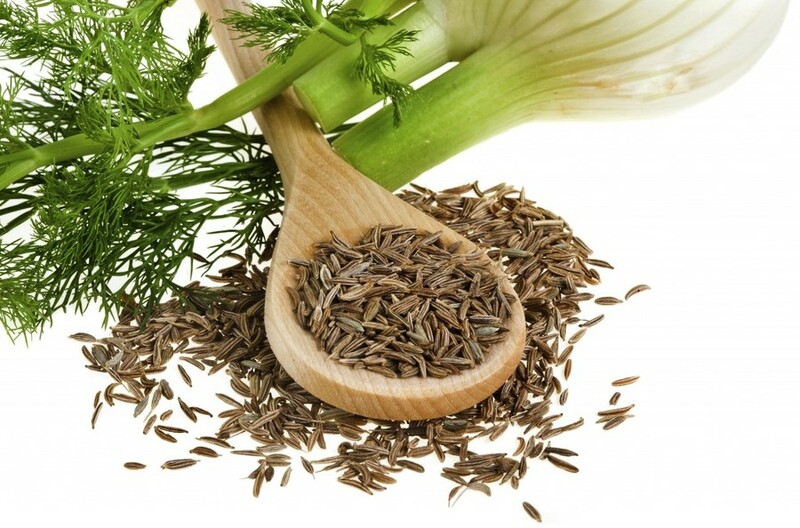 Fennel can also be useful to flush out toxins and sludge from our bodies, thus helping to cleanse the blood. 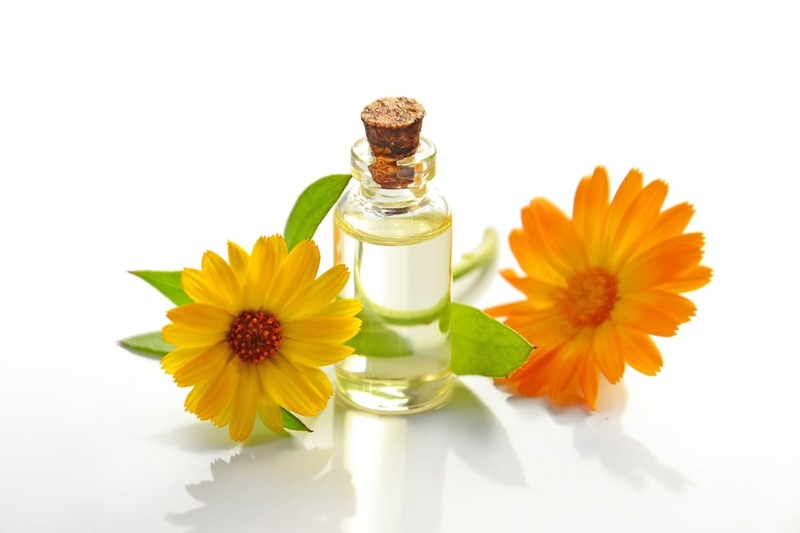 St John’s Wort – Helps improve the mood, fight depression and elevate certain neurotransmitters in the body. 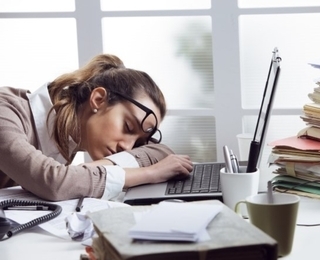 See our Article: Adrenal Fatigue and what you can do about it for more information. By managing your stress, changing what you eat, when you eat and getting enough sleep you can do a bunch to help yourself. The adrenal glands are small glands located on top of each kidney. They produce hormones that you can’t live without. Cortisol helps you respond to stress and has many other important functions. With adrenal gland disorders, your glands make too much or not enough hormones. We all know they control your fight or flight but how does this help or hinder us in today’s fast pace high pace environment? We are no longer being chased by tigers but to say we don’t have stress would be an understatement for most of us. Managing stress is an important thing but not always 100% do-able. 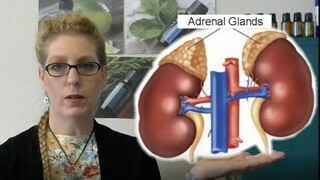 What do the Adrenal Glands Do? but what happens when we have too high a demands on our adrenal glands? What if we work ourselves into a situation where we depend on the fight or flight body management of our adrenal glands all the time? Hi – I’m Mary Howard RN with Powerline Health bringing you another episode of Essentially YOURS. Where we try to come alongside you in your busy life and give you a few extra tools to help you in your day. What is a BioMeridian Scan? The BioMeridian Scan is a test done with a BioMeridian Machine. Using a stylist to touch meridian points on a hand and a foot. It measures the electrical currents of the body and sends your information back through a computer program. The results help tell you where your body is out of balance. 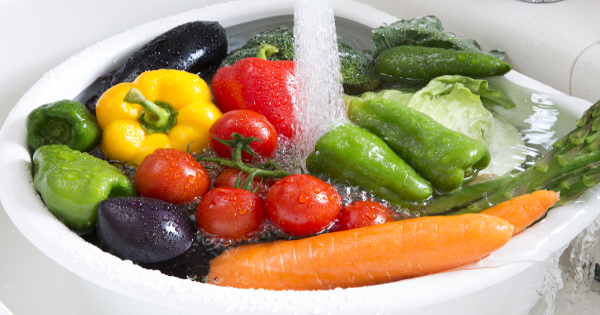 Some systems may be over worked and some systems in your body may be under performing. 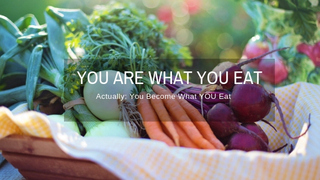 The results help you determine changes needed in your diet, lifestyle, environment as well as supplements that may be helpful. This is my friend Evelyn Hammon, and she’s a registered nurse and has been working with people doing Bio-Meridian Scans for 18 years. As she became busier and busier, Evelyn couldn’t work all day doing scans and then mail product at night, it was too much! So we worked out a situation where I help people get the product they need and so I built the PowerlineHealth.com website and then you have the best of both worlds. Mary is a registered nurse also, and we have loved working together for 10 years. 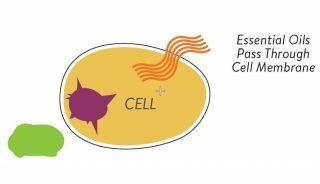 What is a BioMeridian scan and What Does it do? It is testing the electrical magnetic field of the body and it does it through what is known as acupuncture points or Meridian points. 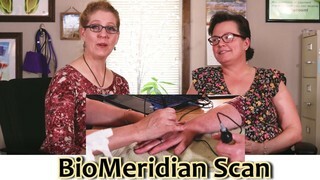 Hence the name of the equipment is a Bio Meridian scan. This will measure all these points and show us where there are weak areas where there are inflamed areas and help us see how to rebalance those areas. What do You Need to do to be Prepared for Your BioMeridian scan? You actually don’t need to do anything specific. Just do what you normally do. If you normally have breakfast and have coffee, go ahead and have that before coming in. If you’re someone that does intermittent fasting and you don’t eat until noon and your appointment’s at nine, go ahead and do the same thing because we want to see how your body is acting in your everyday life and that will help us see if we need to alter anything. I see people here and run a computer scan on them and it gives us an idea of what their body needs. Do you have so much to do but feel less and less effective at getting it done? 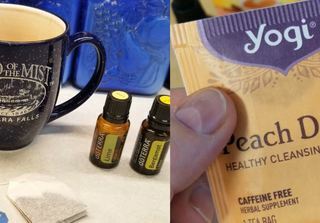 If so you may be suffering from Adrenal Fatigue. What is all the Talk about Collagen with Hyaluronic Acid? So Why Use Collagen & Hyaluronic Acid together?